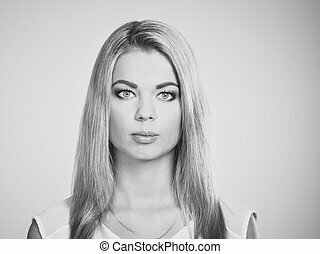 Attractive young blonde woman portrait isolated. 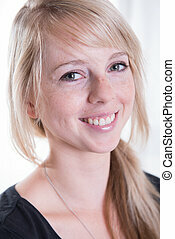 Attractive young blonde woman teen girl smiling pulling her hair portrait isolated on white background. Wedding day. 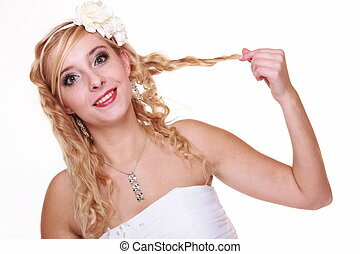 Portrait of happy blonde woman young attractive bride in flower band isolated. Studio shot. Wedding day. 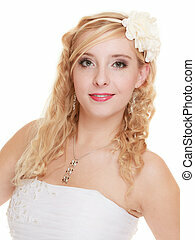 Portrait of happy blonde woman young attractive bride in formal white gown isolated. Studio shot. Wedding day. 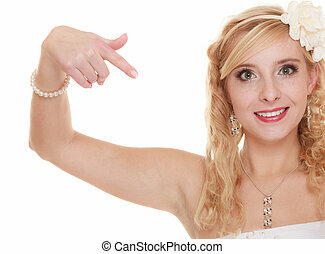 Portrait of happy blonde woman young attractive bride in flower band pointing isolated. Studio shot. Wedding day. Portrait of pensive thoughtful blond woman young attractive bride isolated on white. Studio shot. Wedding day. 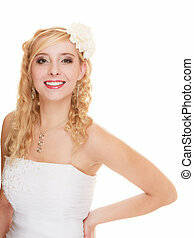 Portrait of happy blond woman young attractive bride isolated on white. Studio shot. Wedding day. 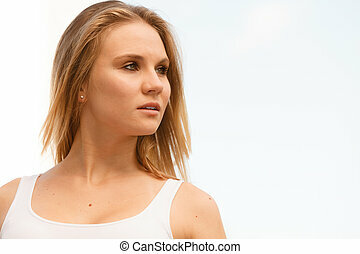 Portrait of pensive thoughtful happy blond woman young attractive bride isolated on white. Studio shot. Wedding day. 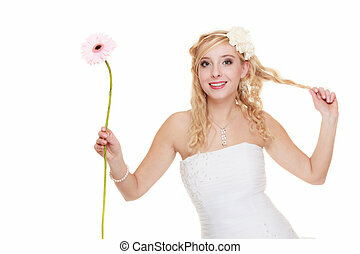 Portrait of happy blonde woman young attractive bride in formal white gown with pink flower gerbera daisy isolated. Studio shot. 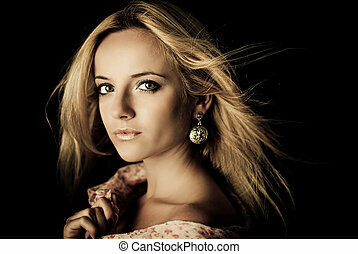 Attractive blonde woman with dark eyes makeup portrait. Beauty young blondie girl portrait. Gorgeous lovely woman outdoor. Positive emotion feelings.